Offering practicality and style, the Helix Round Magnifying Mirror is ideal for when it comes to applying make-up, shaving or changing contact lenses. It features 3x magnification on one side and plain mirror on reverse. 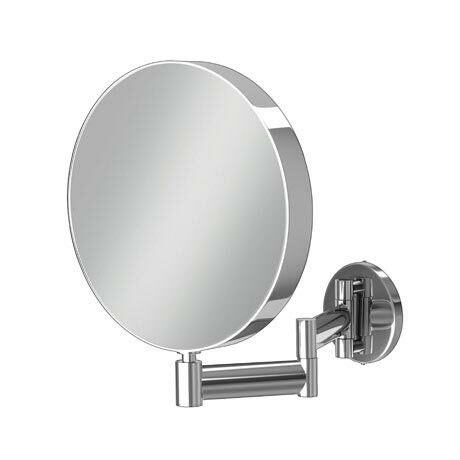 The mirror sits on an extendable arm and easily folds away when not in use.